Discussion in 'Staff Applications' started by flvme:>, Apr 13, 2019. 3 ) How would you handle two arguing players using that are disrupting the peace? If there were to be two arguing players disrupting the peace of the server, I would first go to the situation and see what the general problem is (via private messages to disclose both player’s privacy). Then, I would access the situation from both player's perspectives. I would then figure out a reasonable solution that benefits both players to where they aren't disturbing the peace of the server, and to where the players are happy with the outcome. 4 ) What would you do to a player attempting to bypass the profanity filter? If there would to be a player attempting to bypass the profanity filter, I would first give them a 5-10 minute warning, if they wish to continue this behavior, I would give them a 5-10 minute mute depending on how severe the words used were and who they are directed towards, I would also add them to the #players2watch channel, warning others about this player’s behavior. If they wish to continue this behavior a third time, I would institute a 20-minute mute, or longer if they were to swear directly to another player or staff member. The punishments would start to rapidly increase each time the player was to attempt to bypass the profanity filter. 5 ) If a player is constantly disruptive and insulting others, how would you handle them? If there were to be a player who is constantly being disruptive and was insulting others, I would handle them by giving a 5-10 minute warn, for the reason of “Insulting Others”. Then if they were to continue their behavior, I would institute a 5-10 minute mute, depending on if the situation were to be more serious, referring to things like suicide, the mute would be more severe. If they continued this behavior more, the punishments would then become more severe. 6 ) Why would we choose you over another applicant? You would choose me over another applicant because I’ve been through multiple stages of the staff role, I’ve done countless days of being a staff and have learned the dos and don’ts. I have done bad and I have done good and I know what I can improve on for round two to become the best staff I can be. But aside from staffing experience on this server, I would say when it comes to helping people I am willing and open. I’ve been on this server for around 8 months, I know my ways around all the commands and can roughly help any player who needs help. 7 ) How many hours a week do you play on our community servers? On Inferno, I would say that on most weekdays, I play a good 4-5 hours a day. On weekends, I can total in around 15 hours, depending on if I have anything big planned for that weekend. But for the other servers Aqua and Thunder, I don’t usually play on them, but if needed I will be gladly more than happy to switch over to those servers to commute some time if needed. 8 ) What time zone are you playing on? I am currently playing on the Pacific Standard Time(PST). 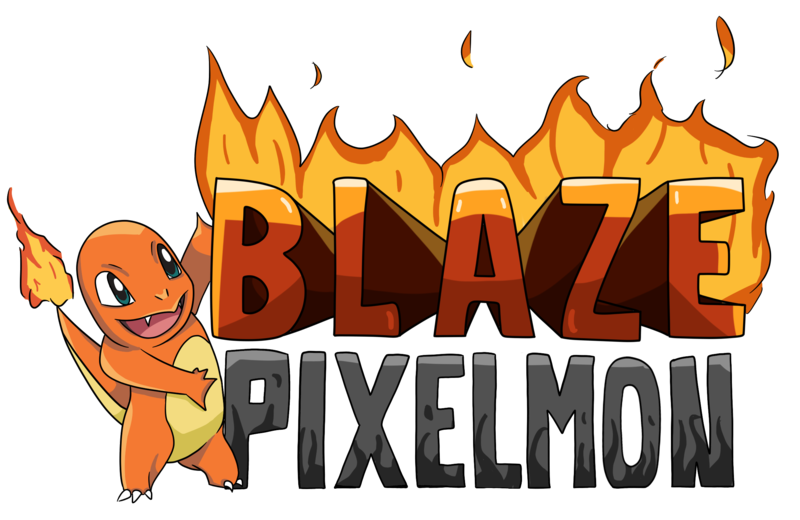 9 ) What do you know about Pixelmon? Like I mentioned earlier, I’ve been on this server for around 8 months, throughout those 8 months I have gradually adapted to the commands and custom plugins around the Blaze community. I generally know what items to use for what kinds of breeding and I know basically every single command and know all the ranks and perks of each rank. I’m starting to become more familiar with the new Generation 7, but Generations 1-6 I know much about. I’d say I generally know most things about Pixelmon, but throughout these coming weeks and months, I will for sure be learning new things. 10 ) Any additional information you would like us to know. I have been a past staff, I was staff for 186 days. I was demoted due to the leakage of staff promotions and demotions. I now have learned from my mistake and am ready for a shot at round 2. I would love another chance at being staff on the server and will try my best to be the best staff I can be. 11 ) What server do you mainly play on? I mainly play on inferno, but if it is needed I will make sure to hop on all the other servers.